Are you ready to design the kitchen that you have always been dreaming about? We can talk with you to understand those dreams and turn them into reality through the kitchen design process. With this redesign our goal is to create a kitchen that you are going to love! If you spend a lot of time in the kitchen then you need to be satisfied and happy with the room. 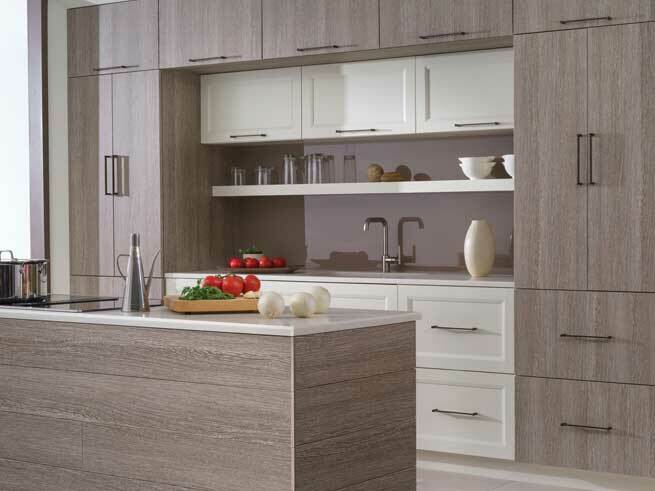 We will offer our experience and knowledge to create a kitchen design that will match your needs. 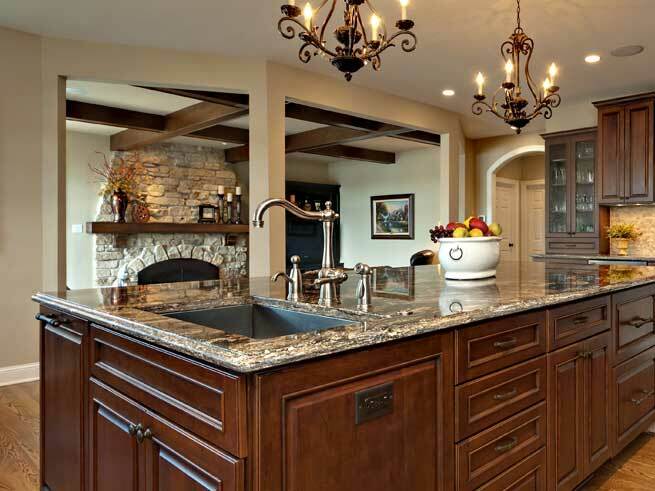 We offer many kitchen remodeling services that you can choose from. This design will have a direct impact on the overall appearance and décor of your home, and we want to help you find complete satisfaction in the way your kitchen is setup. Let us know what you are dreaming about and we will help you create a kitchen that will match your dreams. How much time do you spend in the kitchen throughout the day? Often the kitchen is the busiest room in the house which is why you need to consider the way the room is used so that the design can be planned accordingly. When we are working on the design of the kitchen, we will ask detailed questions to make it easy for us to design the kitchen in a way that will match your needs. Some people are too focused on the design style of their kitchen and they sacrifice the functionality of the room because of a certain appearance they are trying to achieve. There is no reason to sacrifice functionality because it is possible to improve the function of the kitchen and upgrade the design styles at the same time. We know that it can be difficult to make the decisions that are needed to create a better kitchen and we invite you to talk with us so that we can offer our experience. When you involve us in the kitchen design process from the beginning we can help you to avoid common pitfalls that people make along the way. You can provide us with pictures of other kitchens that you love or we can help you identify design features that you like by showing you pictures of other kitchens that we have designed. 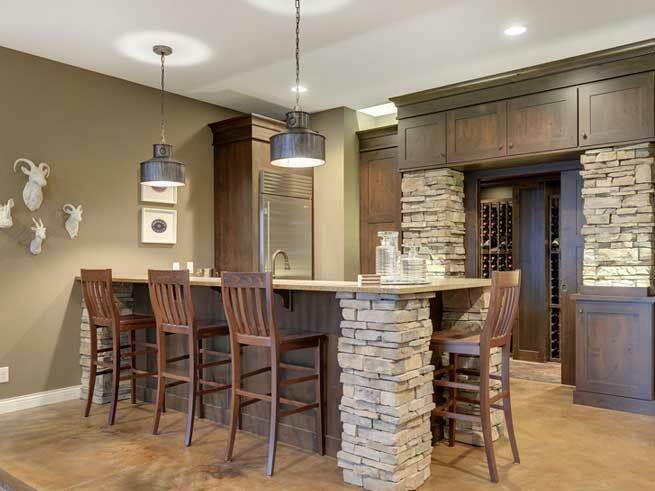 When you prefer modern, contemporary, classic, or any other type of design, we can create it in your kitchen! Some of the things that we will discuss include the layout of the kitchen cupboards the way the counters and shelves are setup or any other individual preferences that you might have. We want to understand the features that you are looking for so that you can create the perfect room for your needs. When you are getting ready to start the design process then there are several things to consider as you are getting started. For example, you might start by gathering the photos and other style features that you like so that we can combine all of the elements that you like. Once we understand the things that you are looking for, our remodeling experts will provide you with recommendations to help you create the perfect kitchen for your home. We will consider budgetary requirements and your design preferences, in order to find the best balance between quality and budget at the same time. During the design process we will put together the entire plan including the setup of the cupboards appliances that will need to be installed and the features and colors that should be added into the room. These small details can make a big difference to improve the appearance of your kitchen. We will gladly answer your questions and help you find the remodeling techniques that should be used for your home. Do you want to learn more about the steps that should be followed when you are remodeling your kitchen? Contact us today, and we will help you with every step along the way. We have many years of experience with kitchen remodeling and our goal is to make sure that you are completely satisfied with the way your kitchen redesign turns out. Contact us today to learn more!